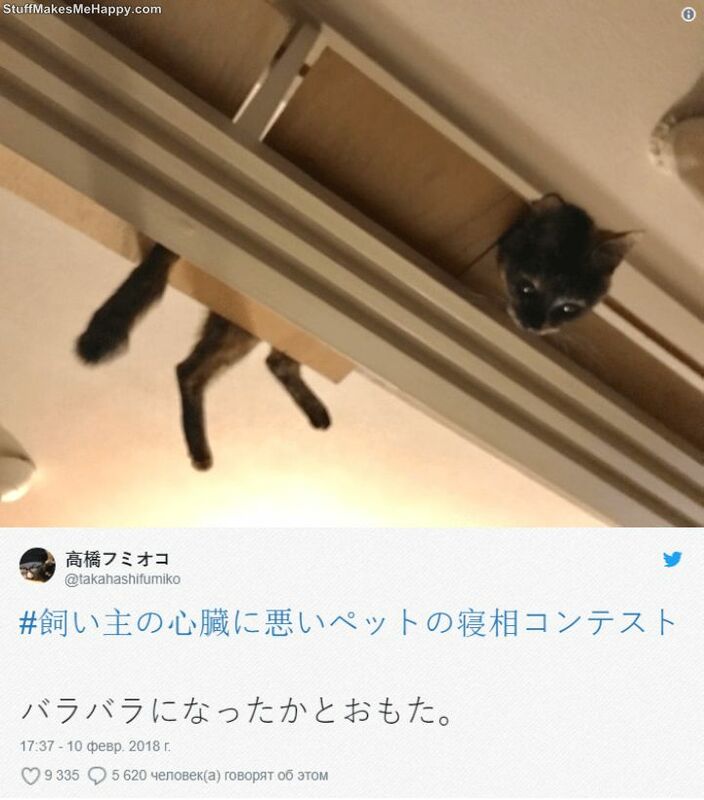 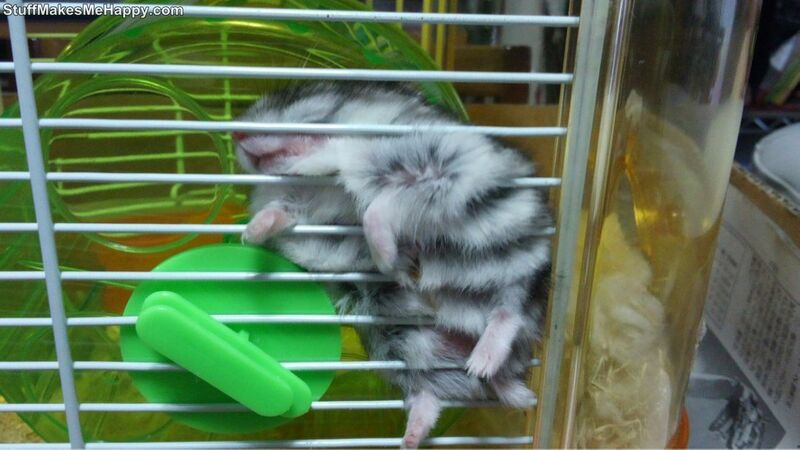 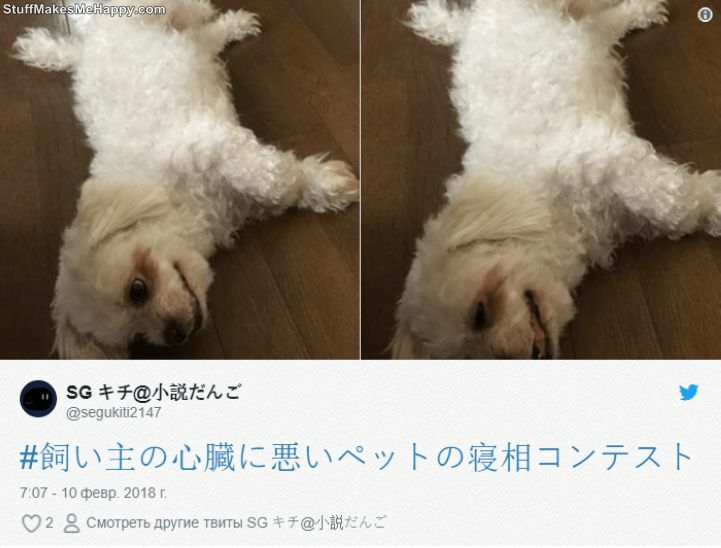 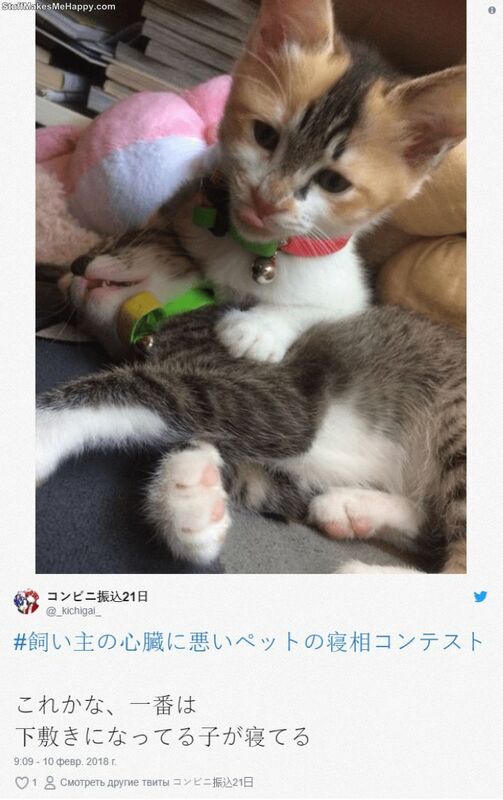 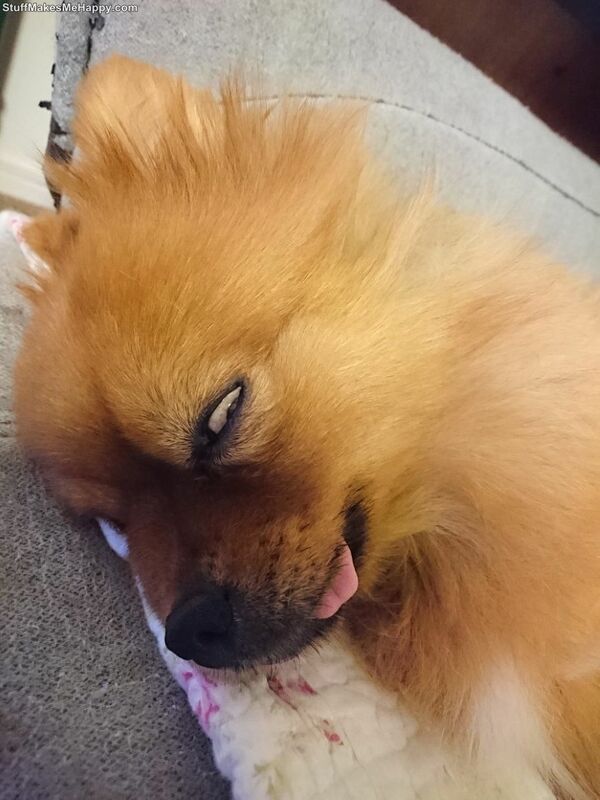 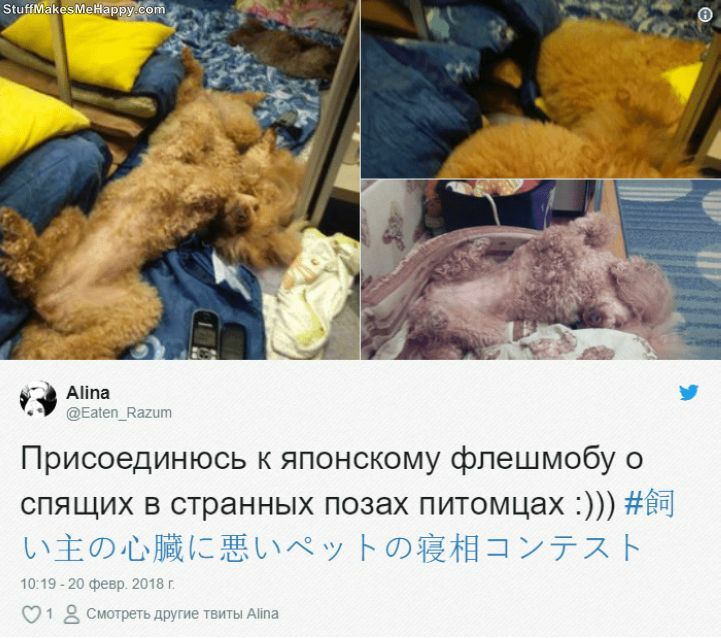 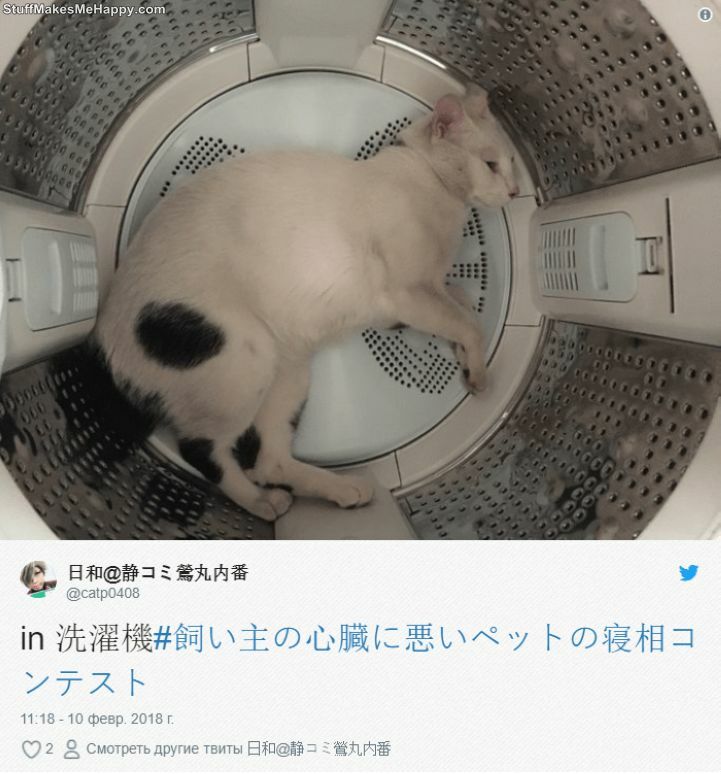 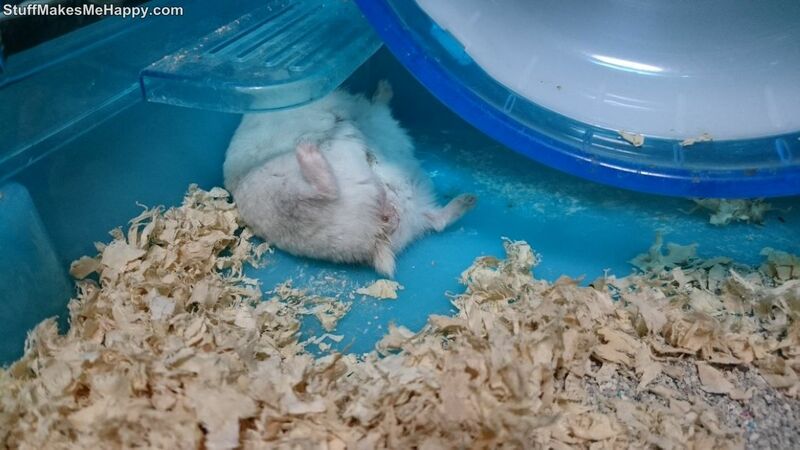 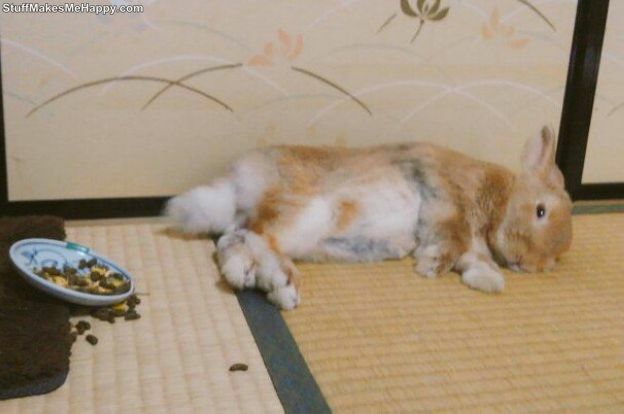 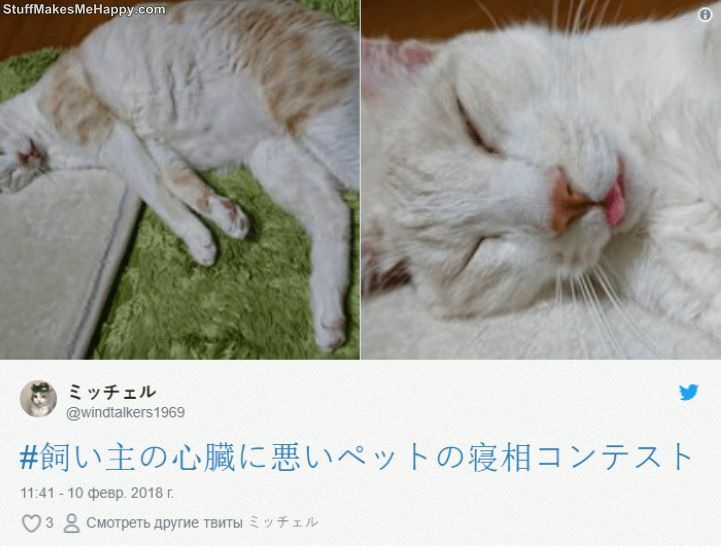 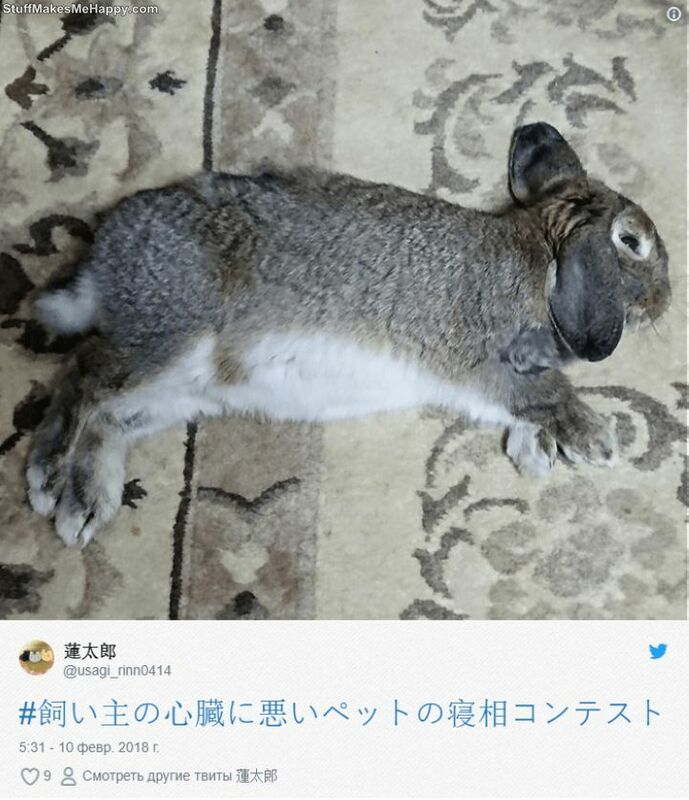 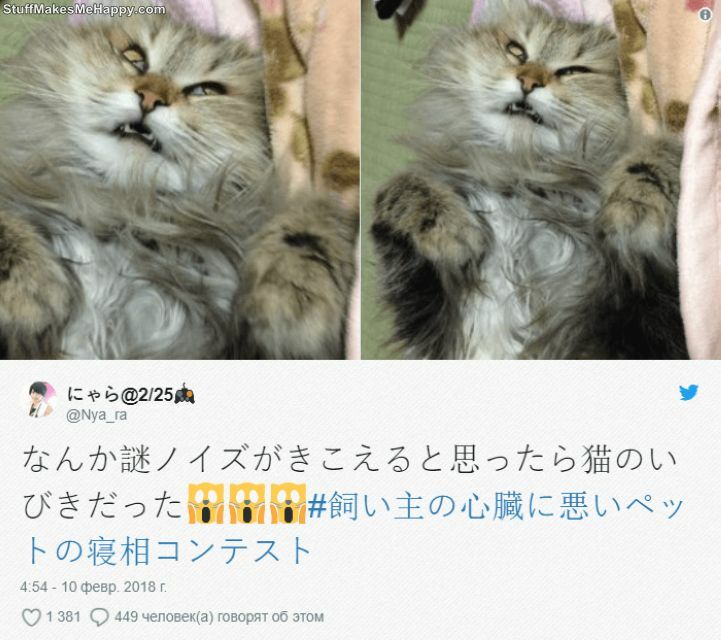 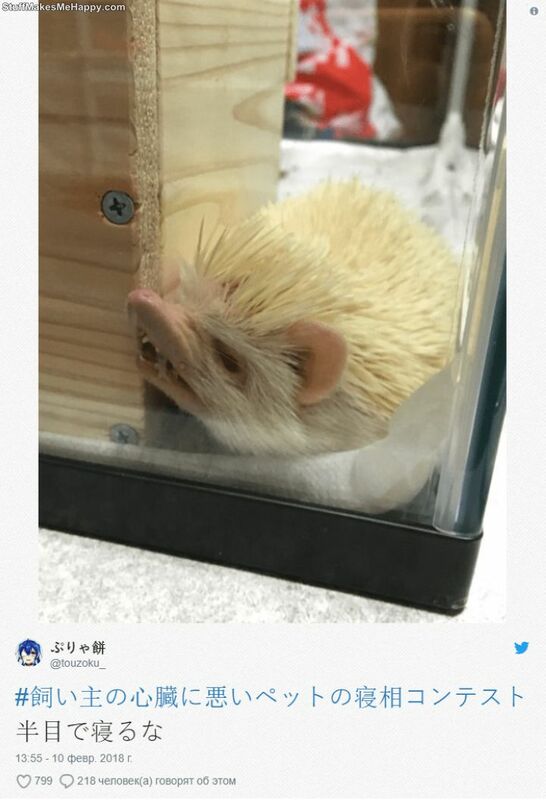 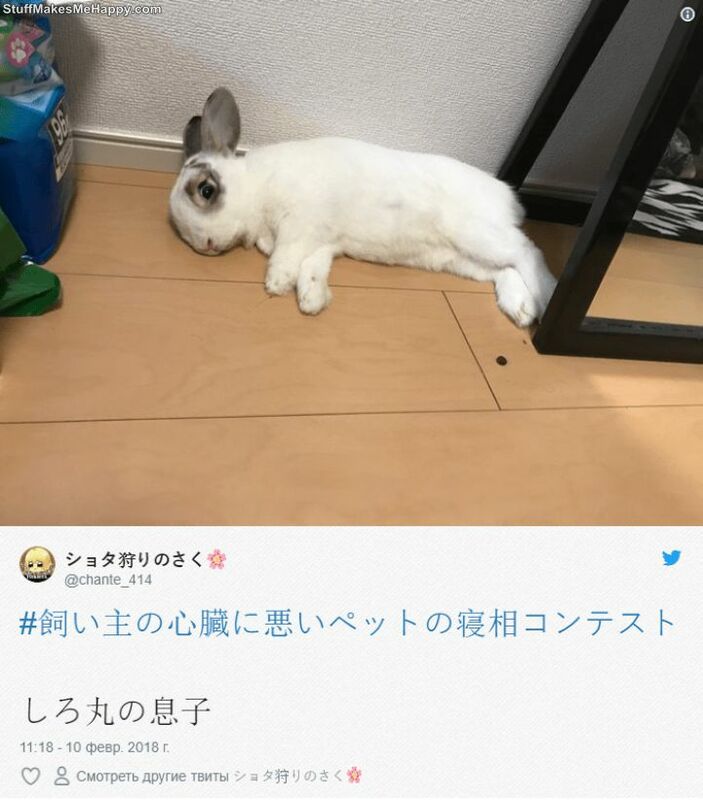 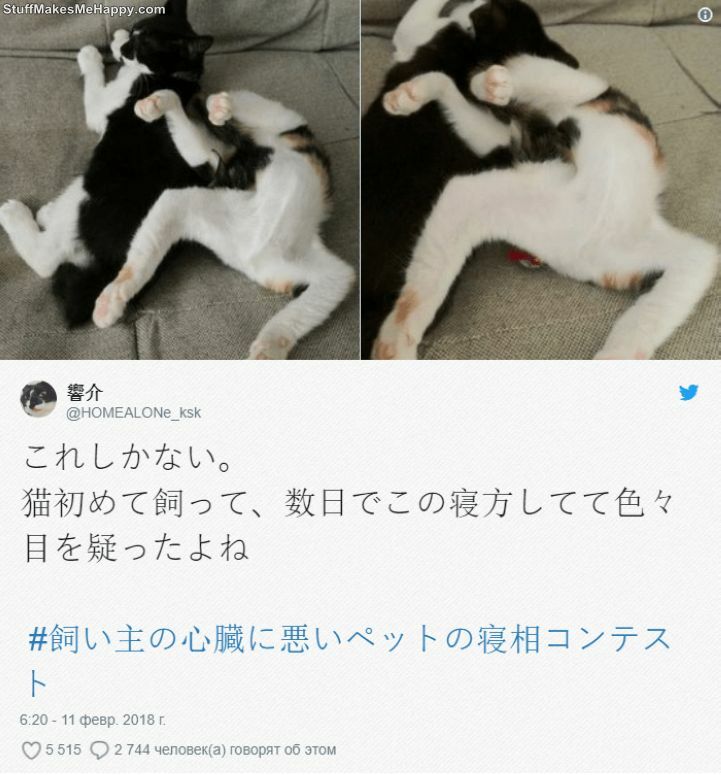 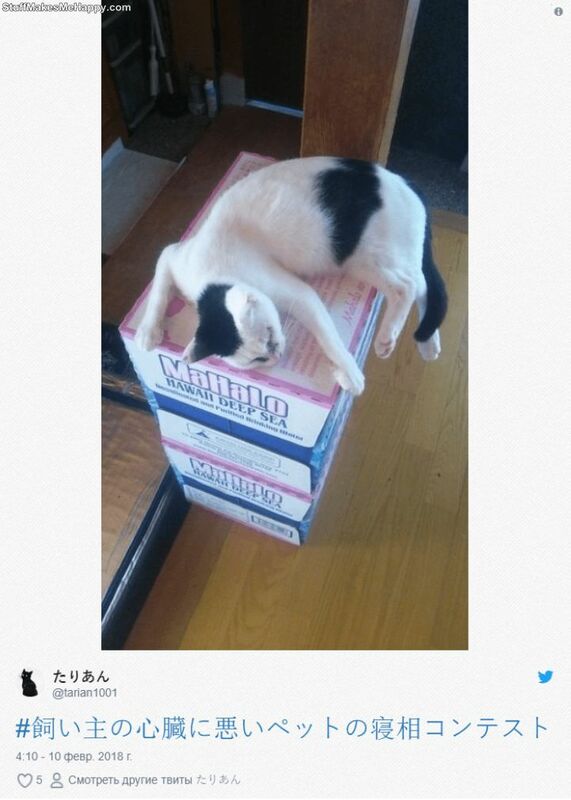 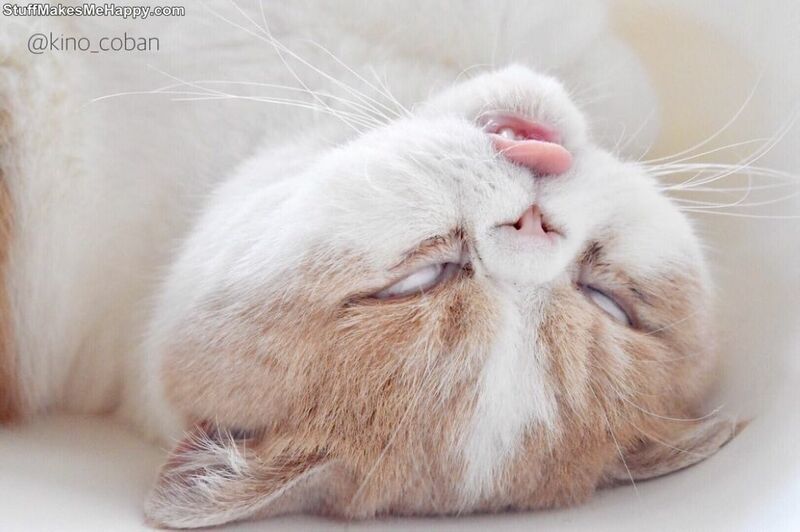 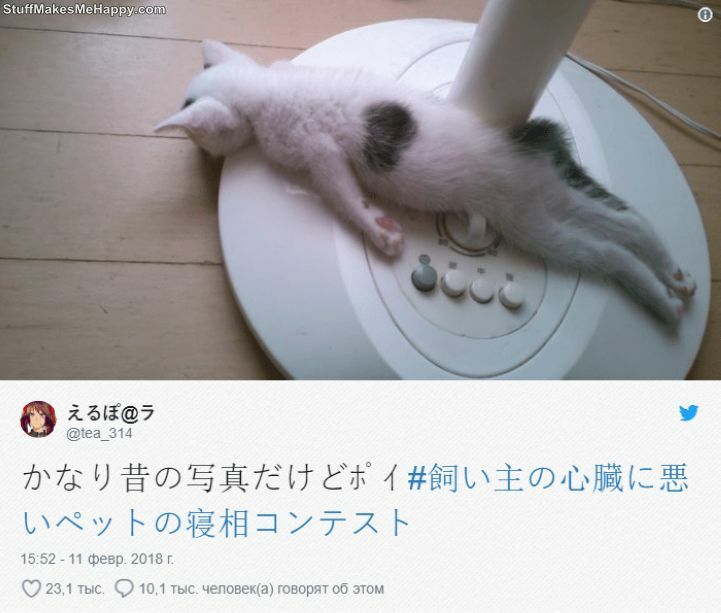 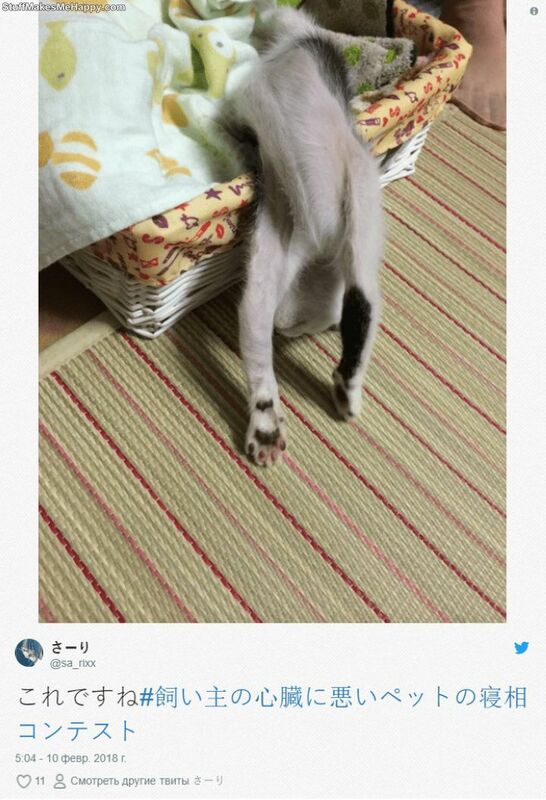 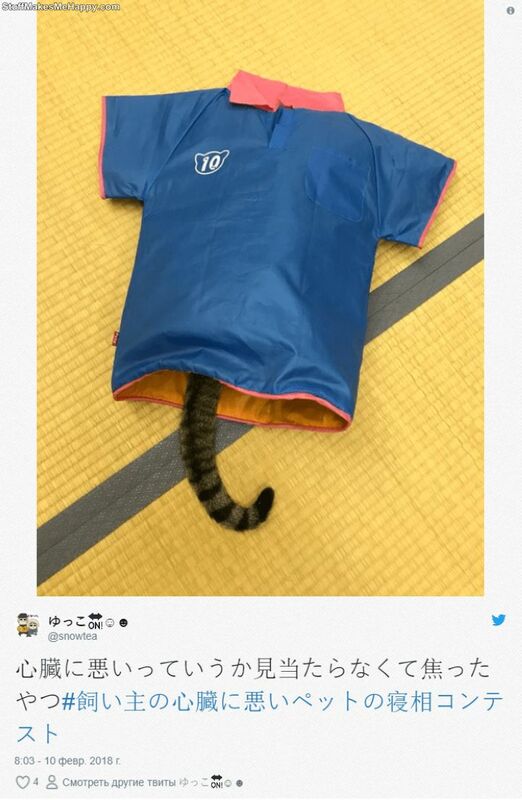 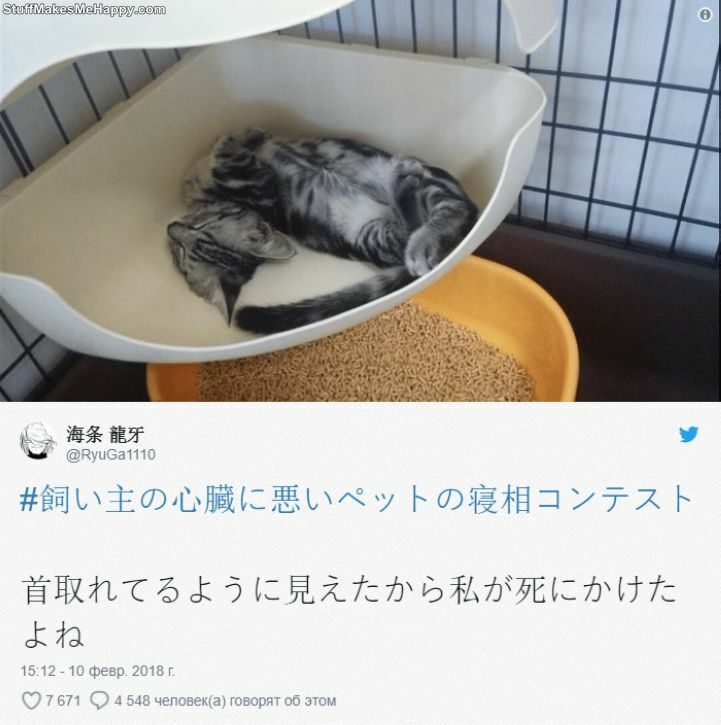 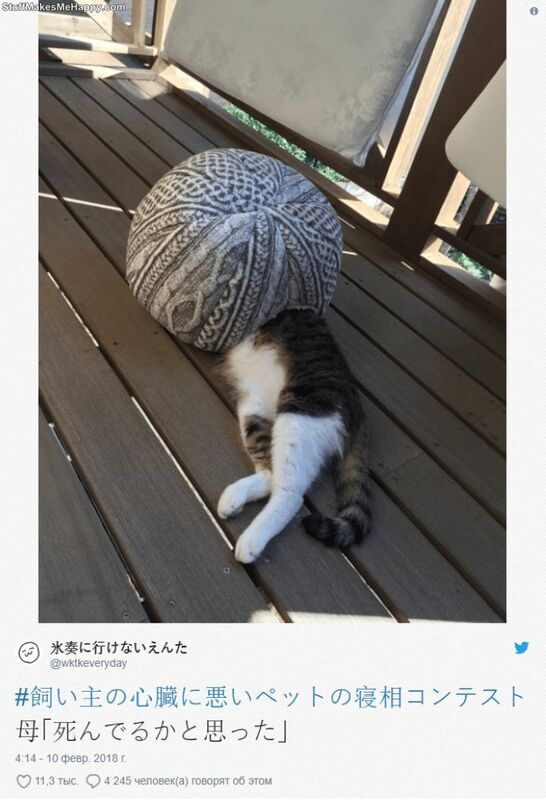 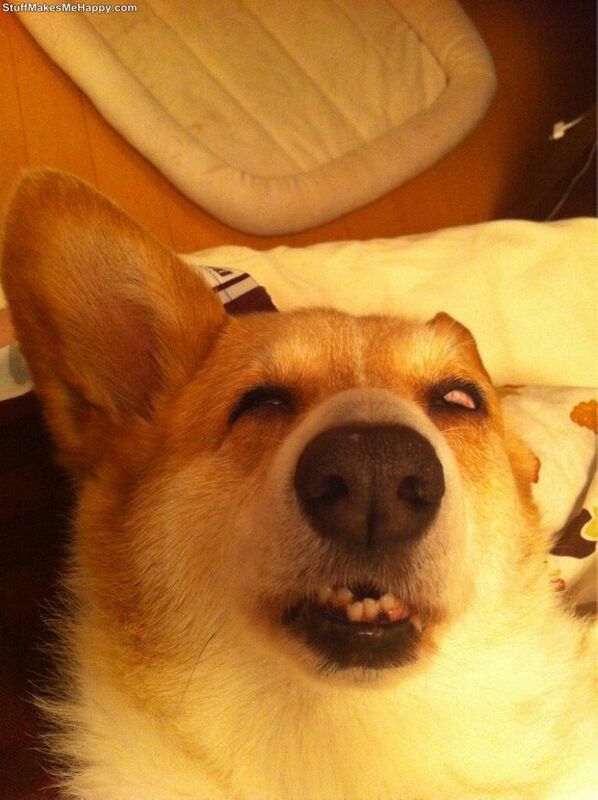 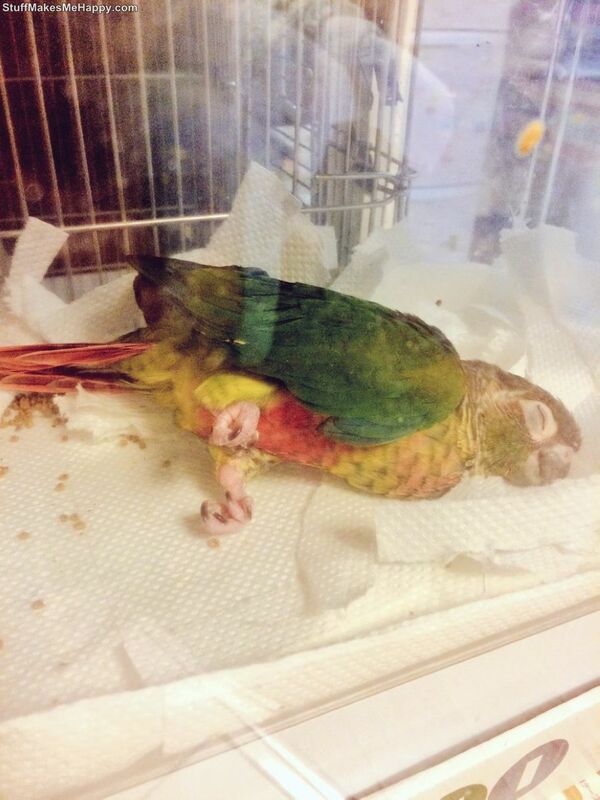 Sleeping Animals: Japanese users of Twitter have launched a #flashmob in which the owners share photos of their sleeping pets. 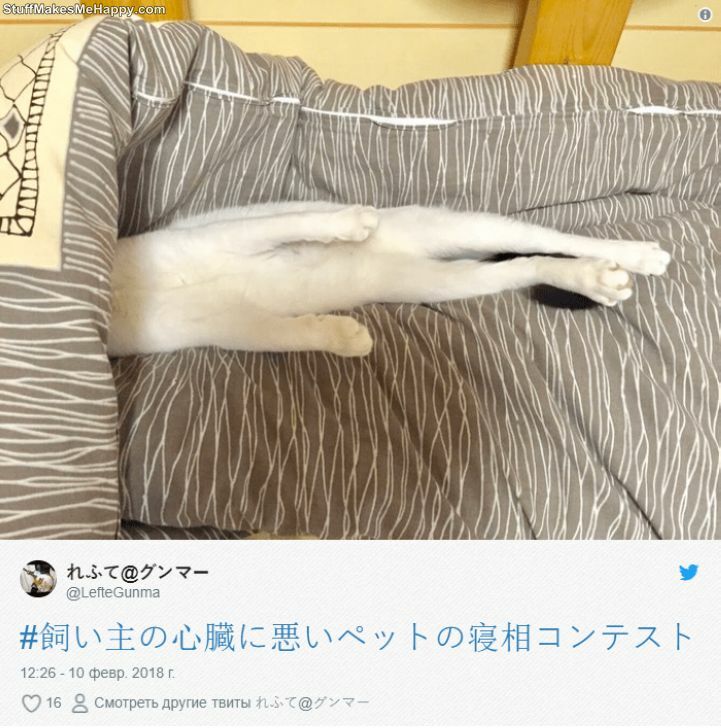 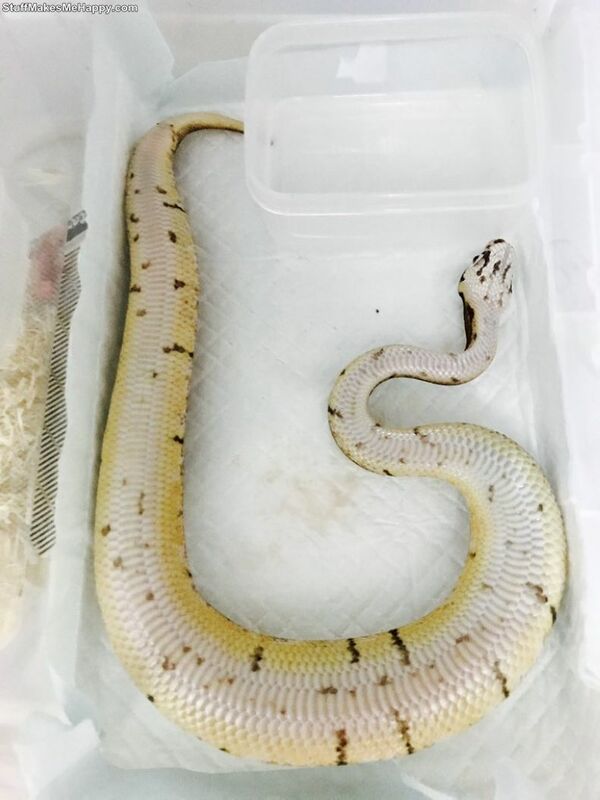 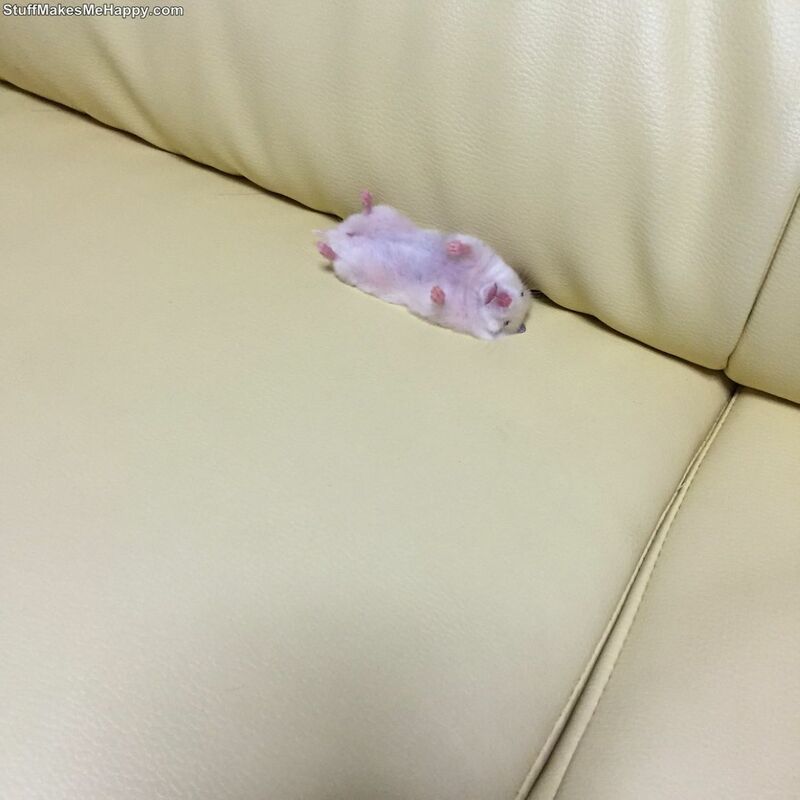 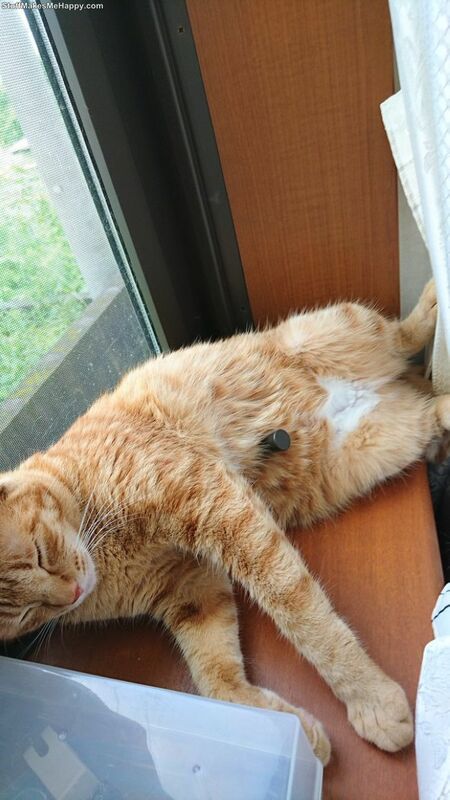 Its feature is that you need to take a picture of your pet when he is sleeping, in the most unusual position and unexpected place. 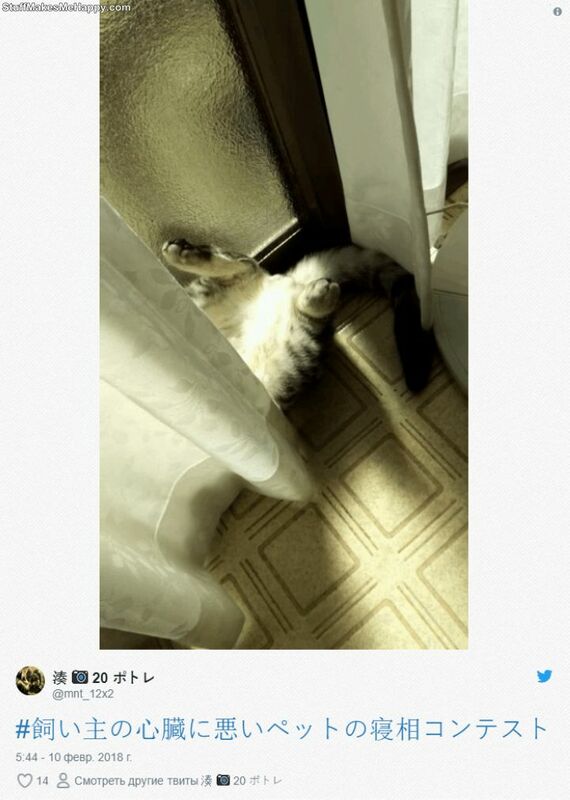 Sometimes it turns out incredibly hilarious. 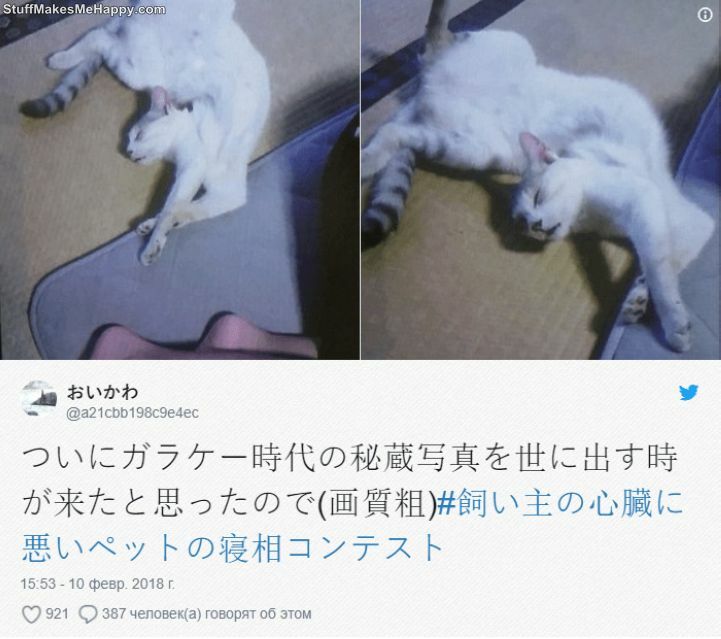 To this flash mob is already joined by residents of other countries. 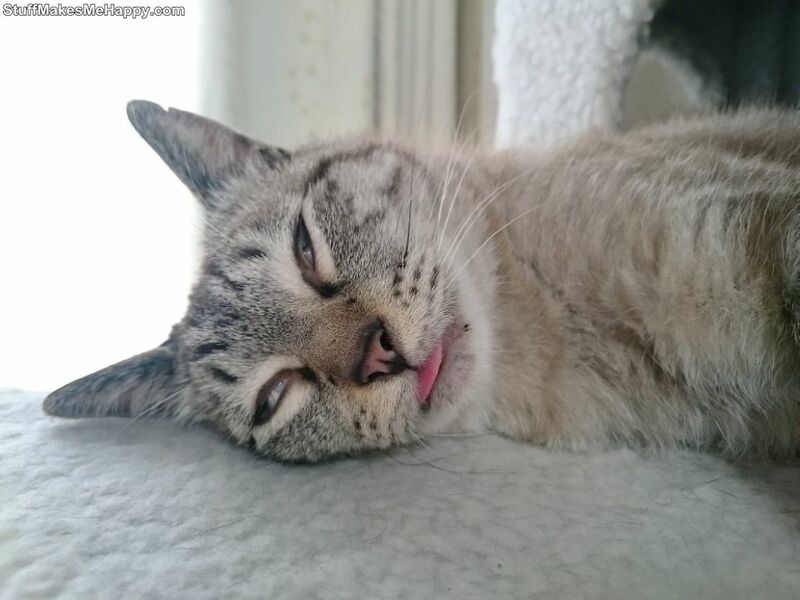 And if you have a home fuzzy, then you can become a participant!